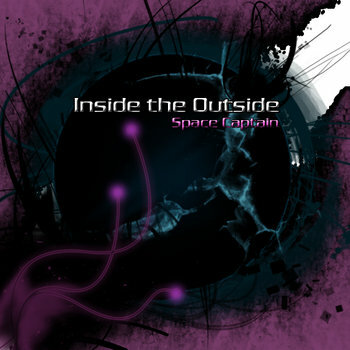 Hello guys, i would like to share my last album, Inside the Outside with you. Buckethead, the person with whom I am very grateful because I started playing guitar/making music because of him. He was and still is one of my biggest inspirations. All track were produced and recorded by me at my home studio and the same goes for the instruments. I hope you all can take a listen and comment telling me what you think. Sharing this album will really help me too. The track "Hacked Tube" is actually an anagram for "Buckethead".